Tired of the all the hustle and bustle of Fort Wayne? Looking to move to a place that feels like the country and is still close to the city? Then McArthur Estates is a prefect place to call home. 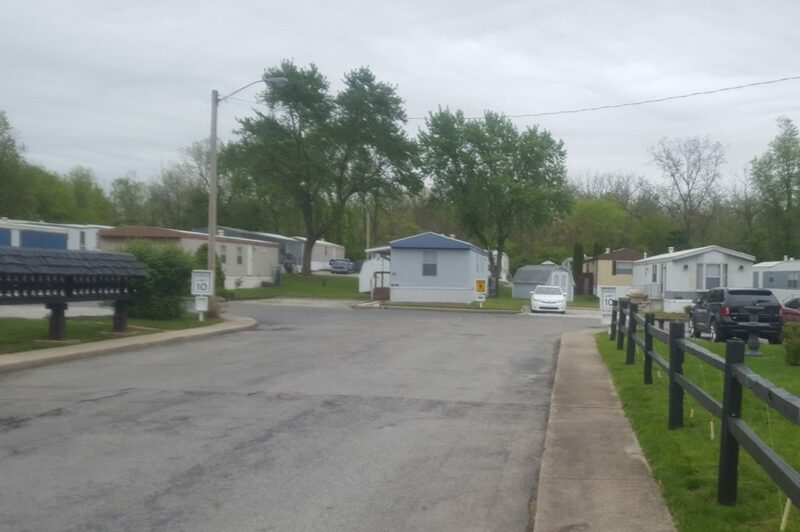 Every Lot has dedicated parking, a nice size yard and friendly neighbors. McArthur Estates is close to Eagle Marsh Nature Preserve, Fox Island County Park and multiple country clubs so you can enjoy the outdoors. Conveniently located near both I-69 and I-469 makes commuting a breeze. So stop in and meet your new neighbors. Your new affordable home awaits you just by clicking the “HOMES” tab.